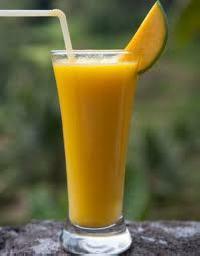 Enjoy the very special beverages called Mocktails, these are non-alcoholic drinks . 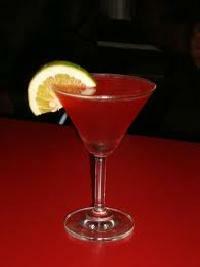 Dip the rim of the glass in lemon juice and roll the glass in salt. Shake all the ingredients in a cocktail shaker and pour it into the glass. 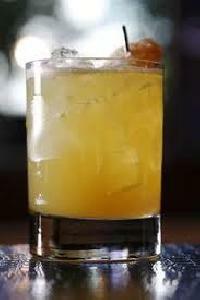 Garnish it with lemon slice on the rim of the glass and serve chilled. In a pitcher, mix together lime juice, organge juice, sugar syrup and add salt to taste, you can use black salt for better taste.Fill the glass with carbonated water, garnish it with lime wedge and serve chilled. 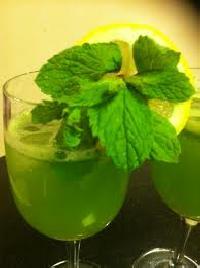 Blend the mint leaves, lemon juice, water, honey, ice cubes and salt in a blender. Strain the mixture in a long tail glass, fill the glass with club soda, garnish it with mint leaves and a lime wedge and serve chilled. 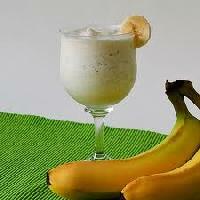 Pour the honey, vanilla extract, sliced bananas, vanilla yogurt and crushed ice into a blender. Start blending with a normal speed. Gradually increase the blender speed until the mixture becomes smooth.Pour the mixture into a glass and serve it chilled. In a pitcher, mix together coconut water, lemon juice, organge juice, and rose syrup, add some ice cubes and serve it chilled. You can garnish it with a lemon or an orange wedge. Cut the carrots and and tomatoes into small pieces and freeze them for some time. 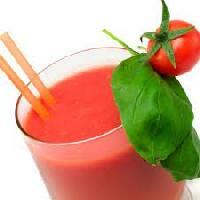 Put the frozen tomato and carrots in a blender and blend it until smooth. Add the ice cubes, fresh lemon juice and blend together again. Serve it in a long stemmed glass chilled. Take a stainless steel pot and place ginger, cinnamon stick and water in it. Bring the water to a boil and Strain the mixture and keep aside for about 1 hour to cool thoroughly.Stir in honey according to taste. Pour it in tall glasses and add some ice cubes.